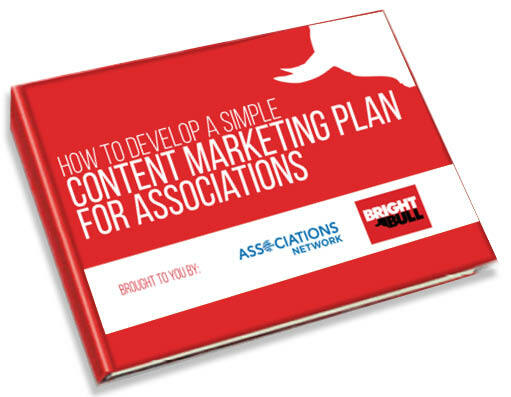 Demonstrate that you are the leading authority and learn how you can develop a simple content marketing plan to drive members and non-members to your association's website. Who said content marketing was complicated? It really doesn't need to be.